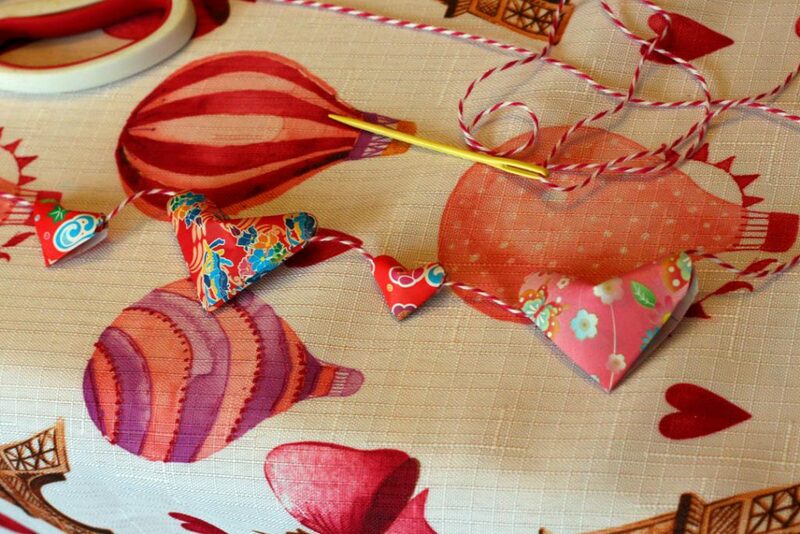 String these puffy origami hearts onto twine to make a garland, string them onto a ribbon to make a necklace, or glue them onto Valentine’s. 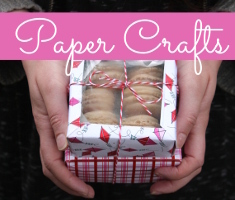 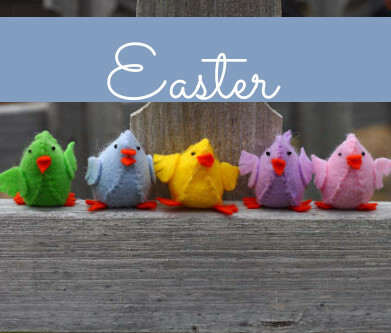 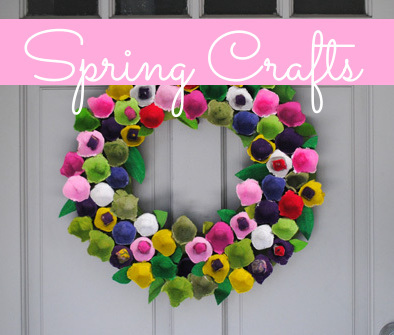 These are a great project to make yourself, or fun to fold with the kids. 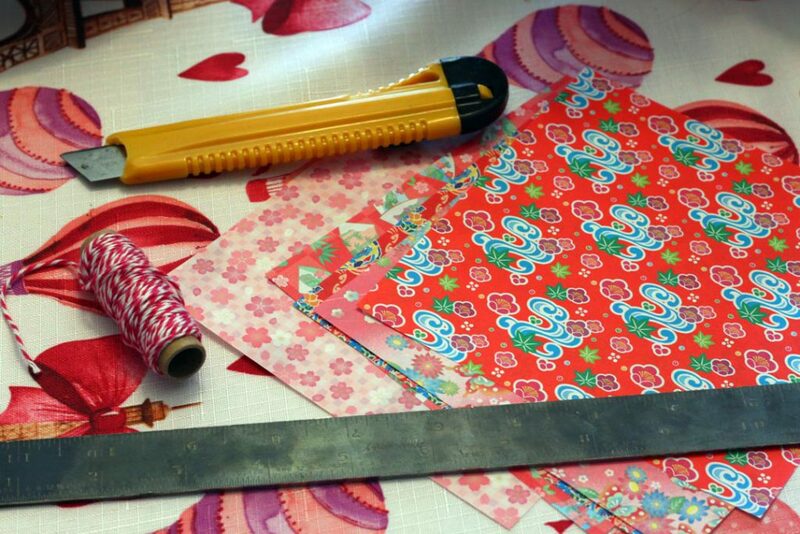 Boye Plastic Canvas Needle Size 16 2 pc. To begin, cut your paper into strips–my tiny hearts are made from 1-inch strips, and the larger hearts are made from 2-inch strips. 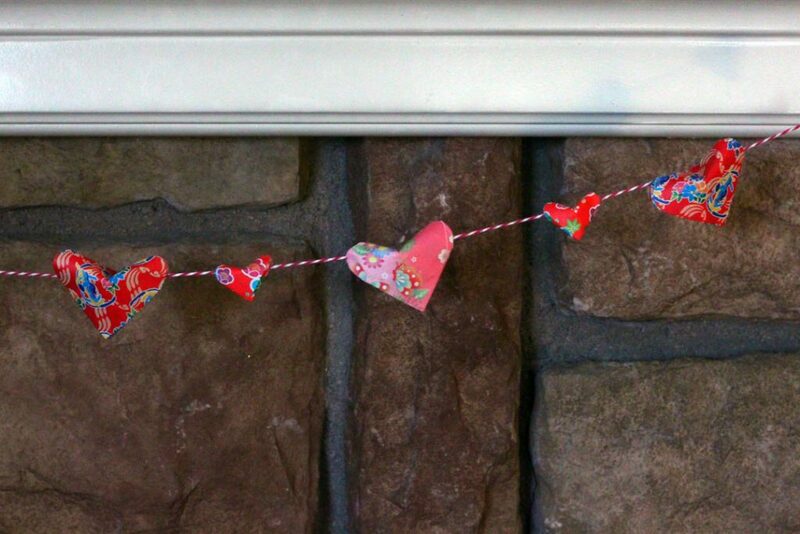 If you wish to make even bigger hearts, you need to use longer paper, and cut your strips the width you want your finished heart to measure. 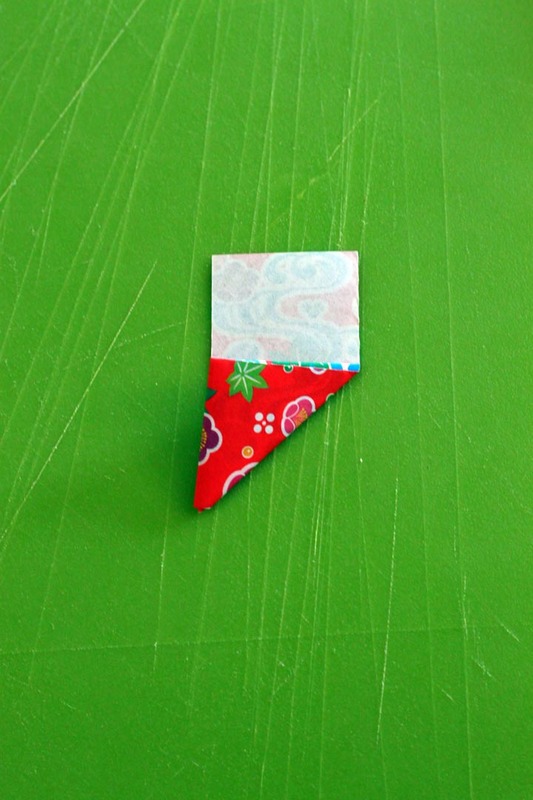 Take your first strip, print side down, and fold the corner up to form a right triangle. Fold that triangle straight up the strip of paper along the top straight edge of the triangle. 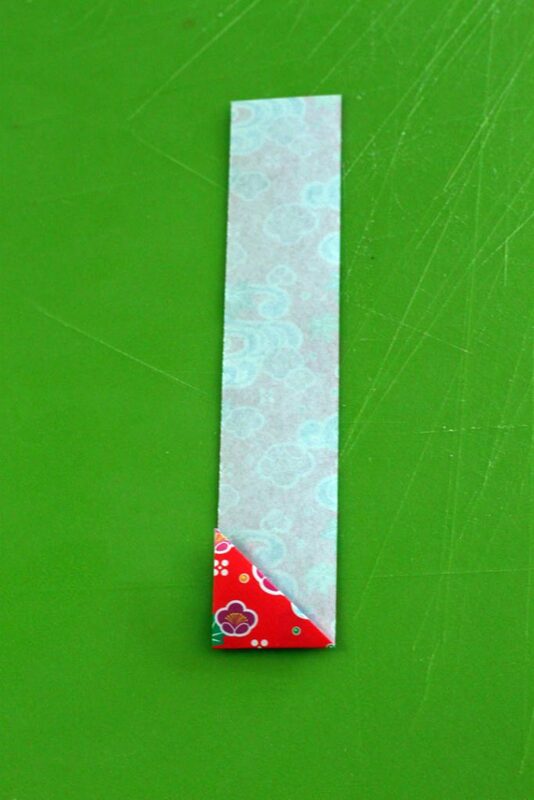 Fold the triangle onto the strip along the long diagonal of the triangle. 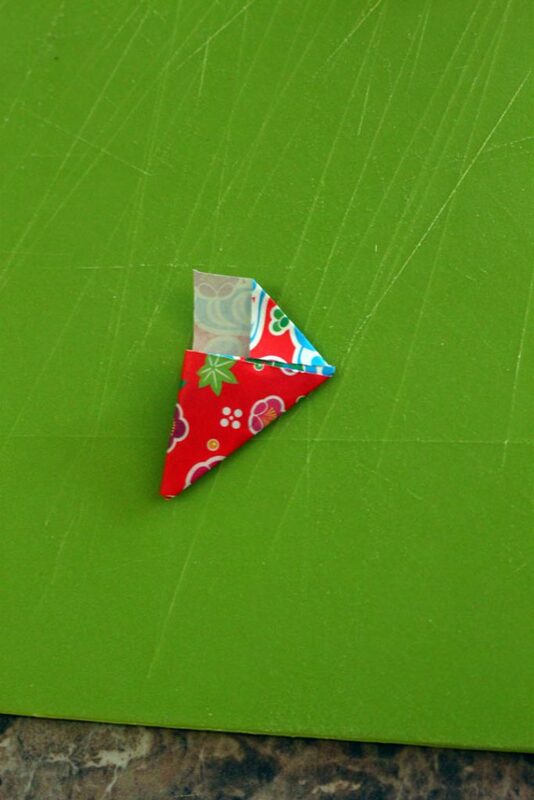 Continue folding the triangle in the same manner, working your way clear up to the top of the strip. 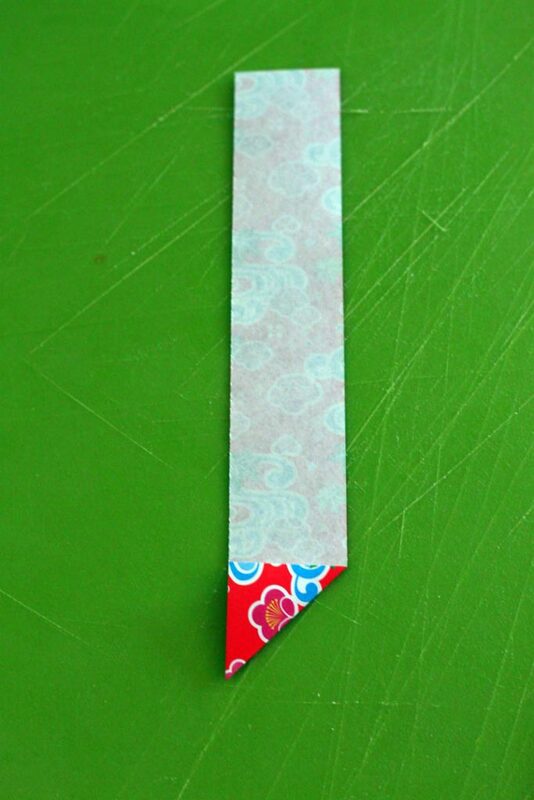 You want your last fold to end with a flat edge with an open pocket next to the strip, rather than the diagonal folded edge of the triangle. 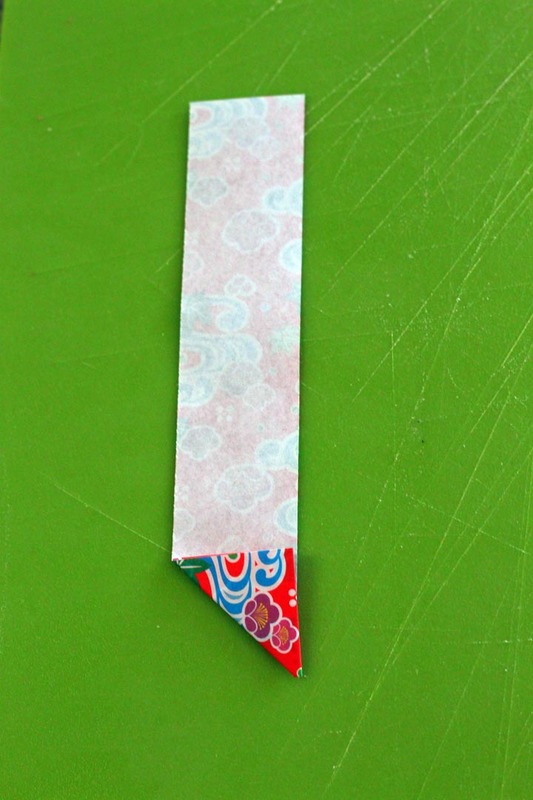 Fold one end of the strip down into a triangle. 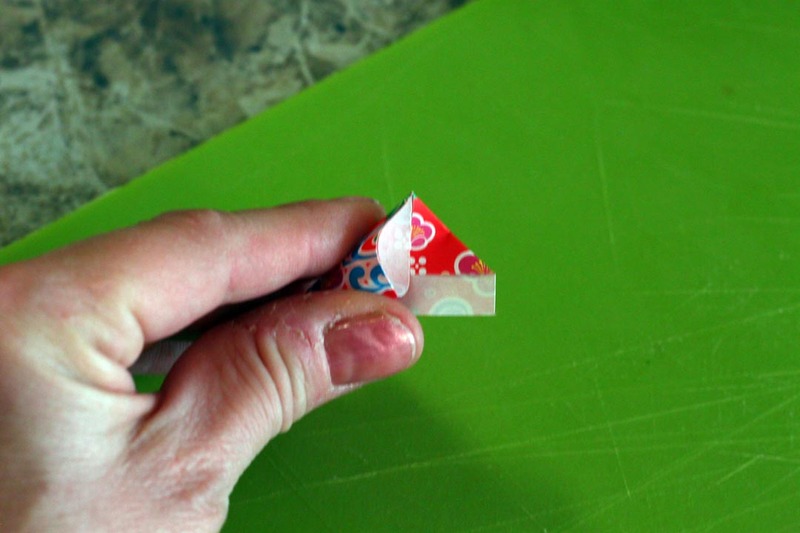 Use your finger to open the pocket in the straight side of the folded triangle. 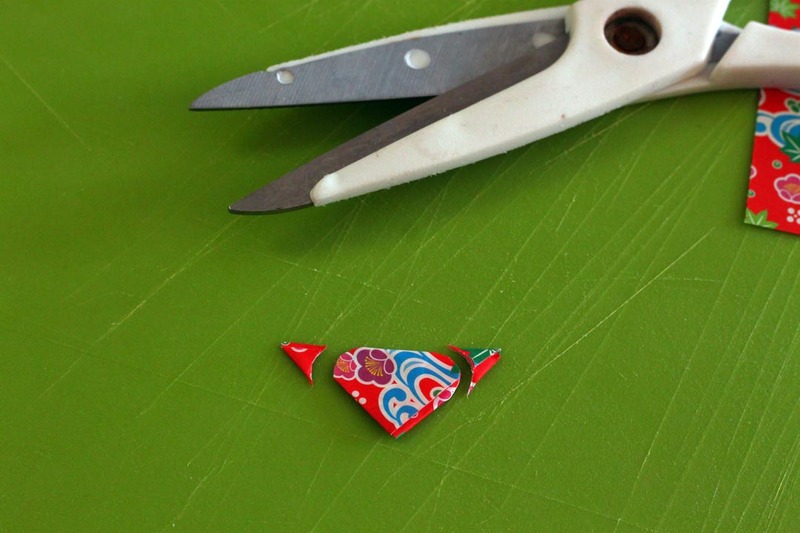 You may have to gently squeeze the folded triangle to help it pop open. 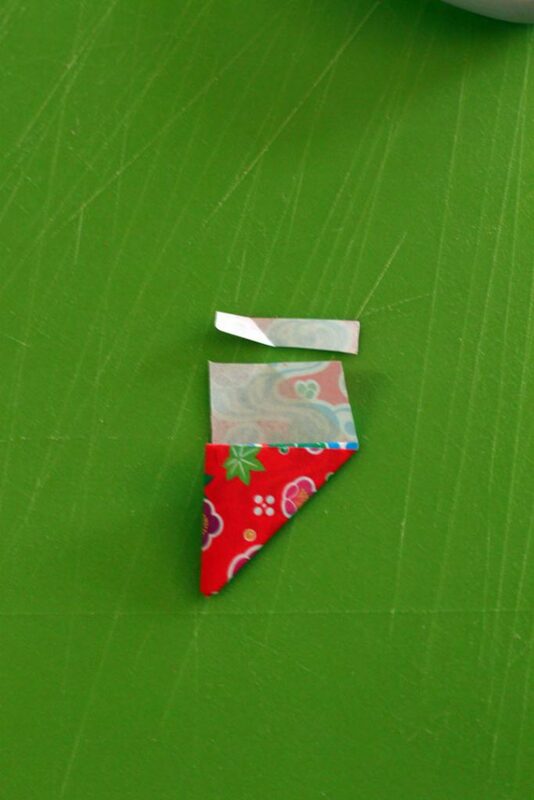 Tuck the folded strip down inside the pocket. 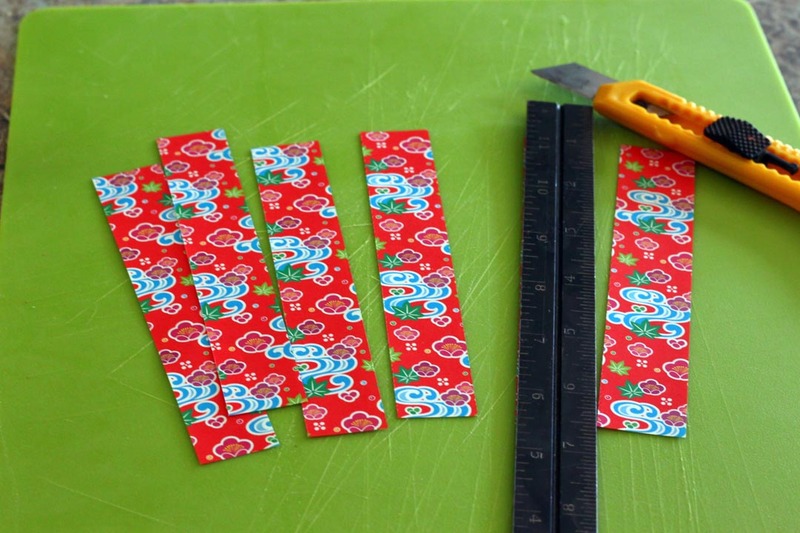 If the strip is too long, open the up the fold you made, trim the strip, re-fold, and re-tuck the strip to make a nice, tight fold. You will now have a folded right triangle. 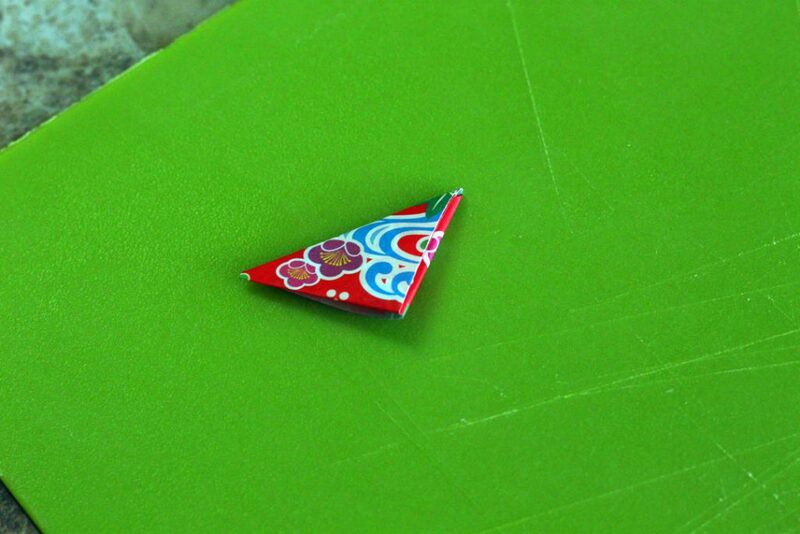 Position the triangle so the longest edge is facing up, with the middle point facing you. Using your scissors, cut the side points off of your triangle to make rounded edges–this will form the top “bumps” of your heart. 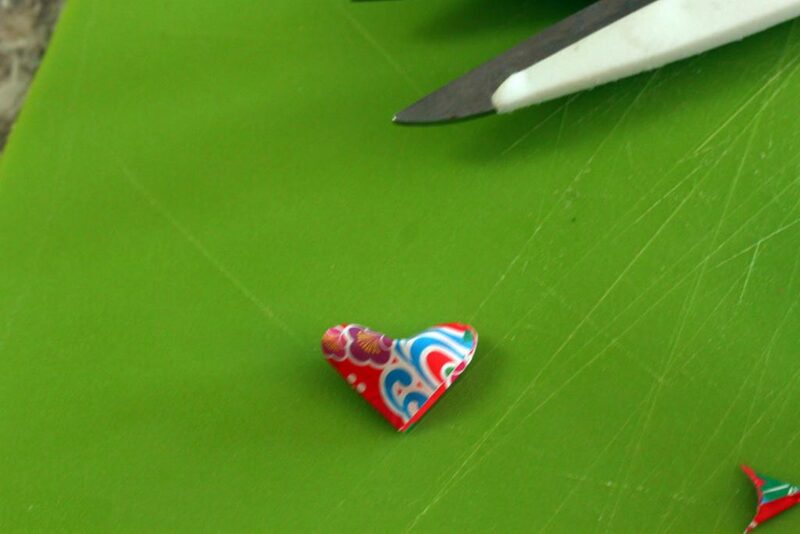 Using your fingernail, gently press the top edge of the triangle, in the middle, between the rounded edges–squeeze the sides gently as you press, to shape the heart. 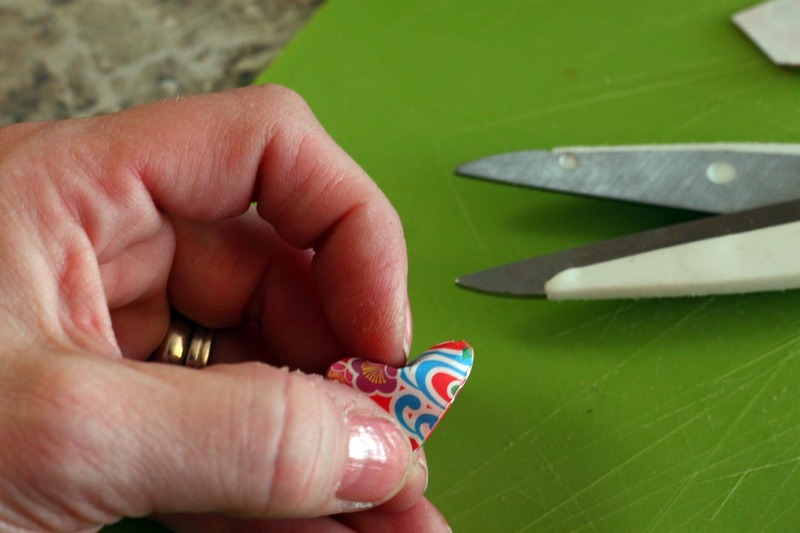 If you have trouble pressing with your fingernail, a table knife works well to shape the heart. 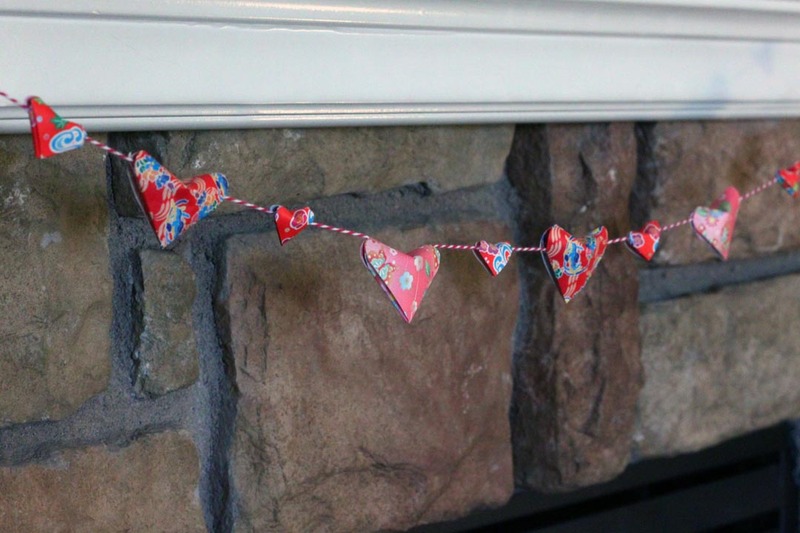 If you look at the sides of the heart, they conveniently have a little hole on each side that can be used to string them into a garland, like a bead, using your needle and twine. 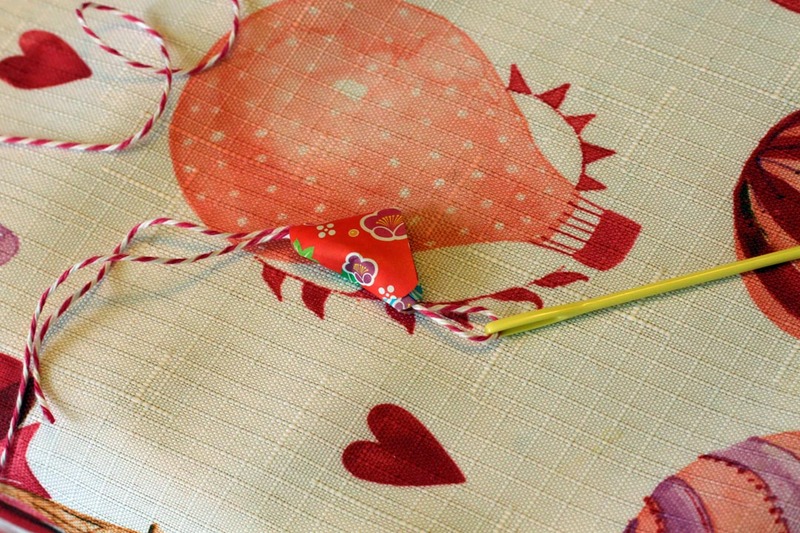 To thread them onto the twine, you may have to temporarily pop out the “v” dent you made with your fingernail so you can pass the needle through, and then re-form the dent once you have it threaded on the twine.